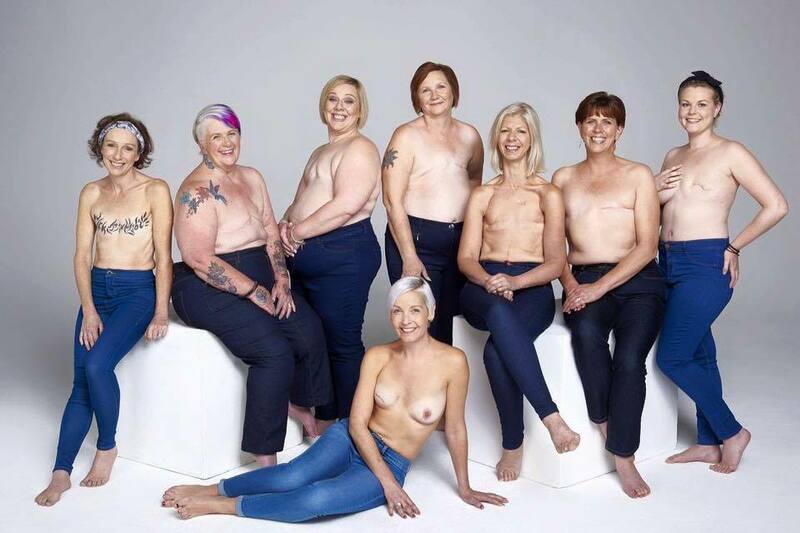 Although I’m a men’s blog, a huge portion of my readers are women and I couldn’t let October pass by without talking about Breast Cancer Awareness. The issue became all too real 2 years ago when my mum was diagnosed. Since then she has survived after being treated via a lumpectomy and radiotherapy to remove the cancer but is currently on some very, very unpleasant medication to help prevent it returning. Although my mum is definitely a success (in every way, shape and form imaginable, not just because of this), there are many who aren’t. Just as men should check their balls for lumps, women should also do the same with their breasts; below is an excellent video from This Morning giving a tutorial on how to properly check your breasts and what to look for. Unfortunately my mum wouldn’t have been able to find her lump due to its small size. It was a routine mammographic screening that caught it so very, very early. It’s so much easier to treat earlier on, before it has a chance to jump into the lymphatic system and spread itself all over the body which can then become unstoppable. On the beauty scene, there are some great products available that cost the same yet a very small portion of the proceeds go towards cancer research or brand cancer charities (Estée Lauder’s is huge and does a lot of work). Any money I make from the sale of these in affiliation (only a very small percentage) will be donated to Macmillan Cancer Support as their nurses were amazing for my mum. Finally, my favourite artist in the world, Anastacia, who still continues to battle breast cancer even after a double mastectomy, has just released a fabulous new song this month called Army of One (prepare for those teary-eyed feels) which is definitely worth a listen. If this is something you or someone close to you is currently going through, then read this piece my mum wrote here on British Beauty Blogger last year talking about her tips and tricks through recovery (it’s an awesome read). *Article feature image sourced from The Sun. All rights reserved. This article first appeared on MANFACE written by Thom Watson. It was published on Tuesday 27th October 2015 and was last updated on Monday 3rd April 2017 at 1:19pm. It's categorised under Editorials where you'll find more related content. I’m so sorry I’m just seeing this Thom and may I say I’m very glad your mother is recovering. I love the product recommendations she made on Jane’s site. I was making a face earlier this morning about my upcoming mammogram (Dec 2 I go for one), but this article has made me remember that a bit of discomfort and inconvenience now is nothing compared to what could happen if I didn’t have regular screening and do monthly breast checks. I’ll admit I’m always on pins and needles until I get the results back, but so far I’ve always had clear scans and hopefully that will continue to be the case.